On Saturday afternoon, John Isner and Yen-Hsun Lu will meet in the final of the Heineken Open in Auckland, in what should be an entertaining match between two capable competitors. Unexpected finalist, Lu, will be taking part in his first ever ATP World Tour final, while Isner will contest his 17th career championship match. The American leads the head-to-head series 1-0. World no. 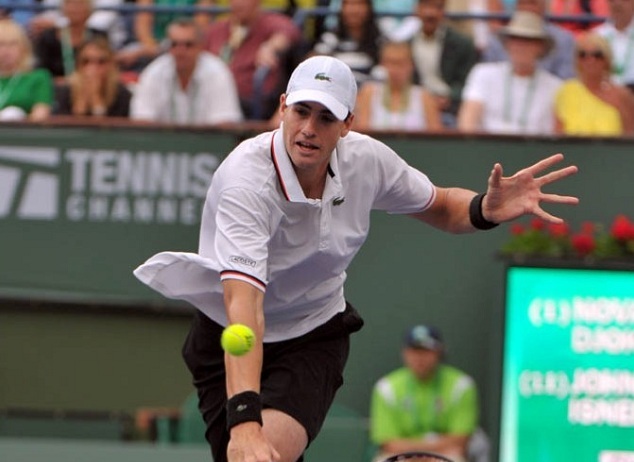 14 John Isner needed 17 aces to rally from a set and a break down to keep his hopes alive for a title in Auckland. The American battled past Spain’s Roberto Bautista Agut 3-6, 7-6(2), 6-4, after facing match points in the second set. The third seed also needed three sets to dispatch of Lukas Lacko and Philipp Kohlschreiber, which is, in part, due to his own shaky performances at certain points during those respective matches. 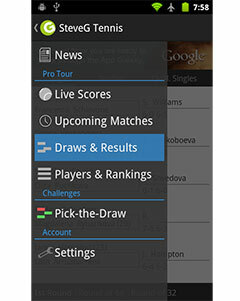 To continue the trend of first-time tour finalists this week, world no . 62 Yen-Hsun Lu reached his first ever ATP World Tour final this week after dispatching of World no. 3 and three-time defending champion David Ferrer 6-4, 7-6(4). The win was a remarkable one for Lu, who dropped just one set this week in Auckland in his victories over Igor Sijsling, Bradley Klahn and Steve Johnson and he will now set his sights on his first title win when he meets the towering 6″10 American, John Isner. This is the second career meeting between the two competitors, with the only previous encounter coming at the 2011 Atlanta Open, where Isner dominated the match to win 6-1, 6-2. Lu has certainly been on form since the start of the season and will likely put up a fight this time around, particularly against the shaky Isner, who has not been at his best in Auckland. It will be interesting to see if Lu will have any answers for the powerful forehands and blistering serves of the American.